Xpression Portadown will be running for their twelfth year this year. 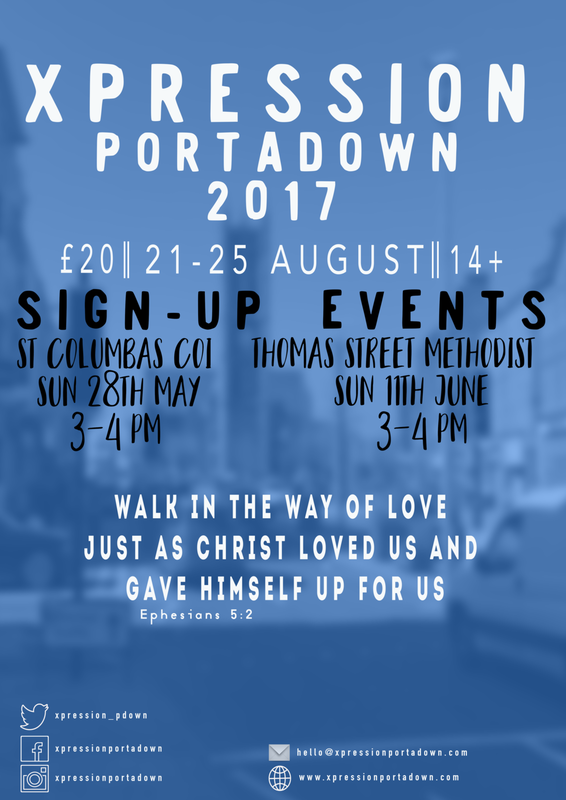 It is an important week in the life of the churches in Portadown through the summer, CE is proud to continue to support all that goes on. David McComb the new Chairman will be coming on the 20th of May to talk about their heart and plans for this summer and beyond are. The Forms will also be out, so make sure to come along and if you are free from the 21st to the 25th of August then get registered for XP2017. 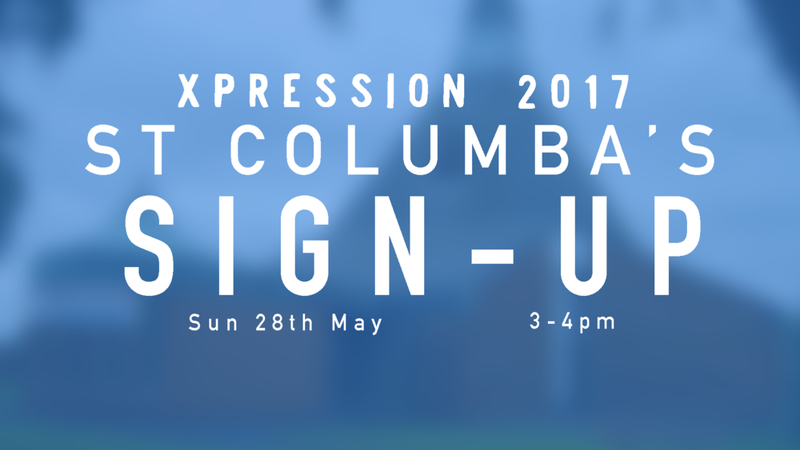 There will be two sign-up nights in the next few weeks, so if you are intending to do Xpression you will need to get along to one of them. Make sure you bring the corrects items for identification if you are over 18.